One more shopping attractions in Batam which could be an alternative for shopping trips. 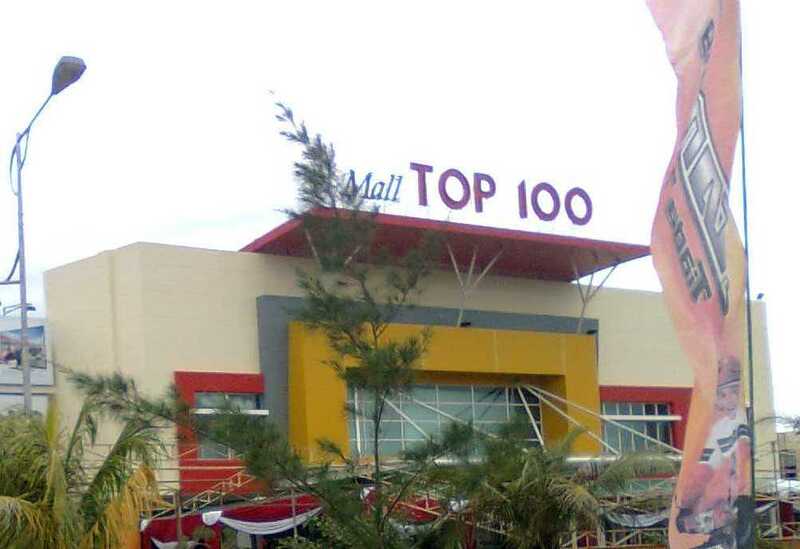 Namely Mall Top 100 Batuaji, this mall is one of the new mall in Batam. The mall is located in an area Batuaji, Tembesi precisely in the area, located on the highway connecting Mukakuning and Batuaji or Cape Uncang. You can reach this place by using public transportation and get off at the Mall Top 100 Batuaji. Its strategic location is very easy to reach by public transport or private vehicles. Mall Top 100 has a very large area with a main building as the mall and shop houses which surround the mall. So the Mall area Top 100 is built as an integrated commercial area, for business activities. In the mall, you can shop at the supermarket Top 100 and also for lovers of fashion you can get a variety of clothing sold at the kiosks in the mall. For food lovers, you can enjoy delicious dishes in the mall either Indonesian cuisine as well as international cuisine. If you just want to chat and relax, there are plenty of cafes that can be used to unwind. And for those who want refreshing many places that provide arcade games, game zone and bowling track. Regional Mall Top 100 Batuaji also provided water park, the Water Park Top 100 Arena is suitable for family recreation. A wide assortment of water available in the game Water Park Top 100 highly favored children.